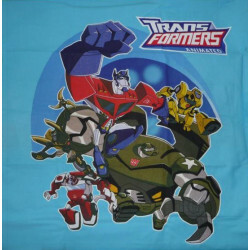 Taies d'oreiller There are 45 products. 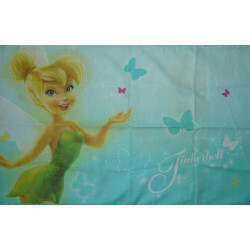 Pillowcase Tinkerbell. 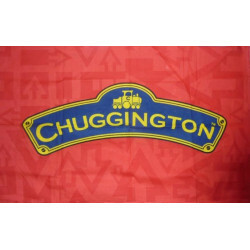 To fly to other imaginary countries. 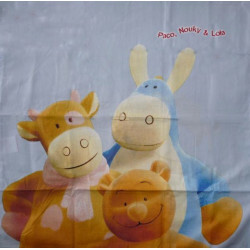 Superb pillowcase of Nouky and his friends Lola and Paco. 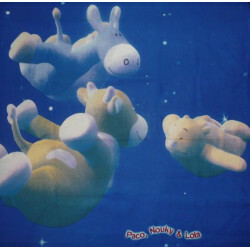 Ideal for a beautiful starry night. 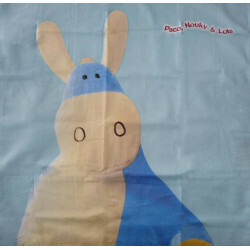 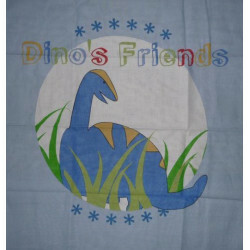 Pillowcase Paco the donkey, the friend of Lola the little pink cow and Nouky the bear cub. 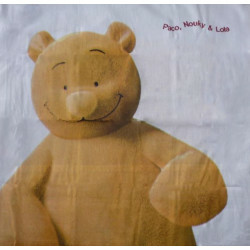 Pillow case of Nouky the Pooh. 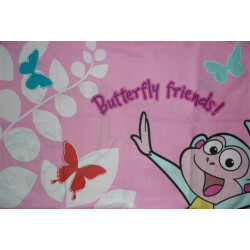 Friend of Lola the little pink cow and Paco the donkey.